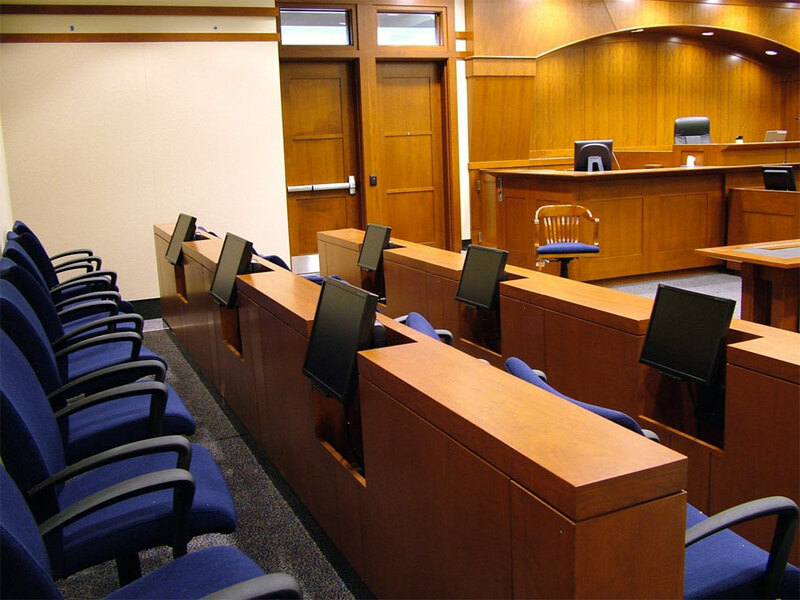 Statewide Iowa — (RI) — The notification process for prospective jurors who will hear cases in courtrooms across the state changed as of Monday. State Judicial System spokesperson, Steve Davis, says it’s a move to a more modern way for jurors to fill out information once they are notified. Davis says everyone is now used to doing things on their phones and computers and this is another thing to add to the list. Davis says the new system also offers a way for you to be reminded if you are chosen for jury duty. He says there is also a link on the website that answers a lot of questions about jury duty. Davis says a juror pool is put together with two lists. Davis says jurors are then randomly chosen from the master list. That random selection process means you never know how often you might be called for jury duty. Davis says each postcard will be specific to your county of residence and include the website address for the online questionnaire, the address of the courthouse with a small map, a juror number, the service start date, the term of service, and the juror badge. To find out more about jury service you can go to the Iowa Judicial Branch jury service page on its website and look for the information on jury service. You can reach that website by CLICKING HERE. This entry was posted on Tuesday, December 4th, 2018 at 1:02 pm	and is filed under News. You can follow any responses to this entry through the RSS 2.0 feed. Both comments and pings are currently closed.